* False sense of security and reliance only on pressure gauges. * Procedures that address normal and upset conditions. 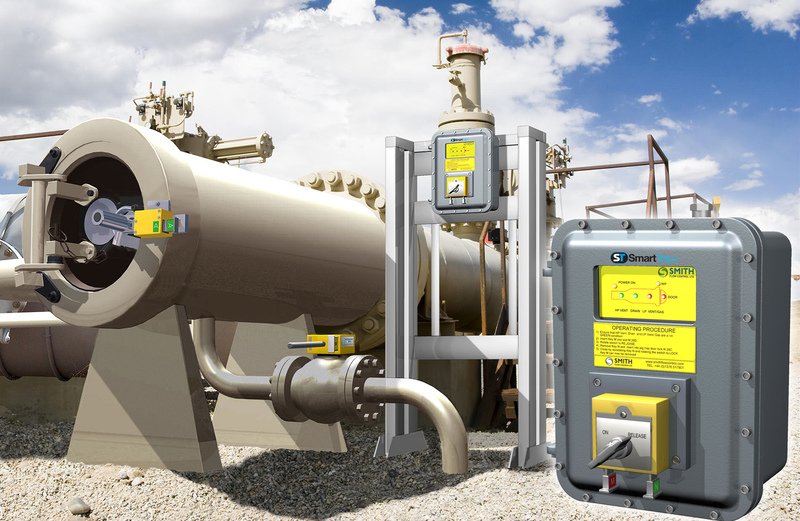 For operators needing to ensure higher levels of process safety, the SmartTrap+ is an suitable solution. By incorporating the best of traditional mechanical interlocking with process sensor information to ensure all vessels are safe to access, it will help to reduce accidents and reduce downtime.